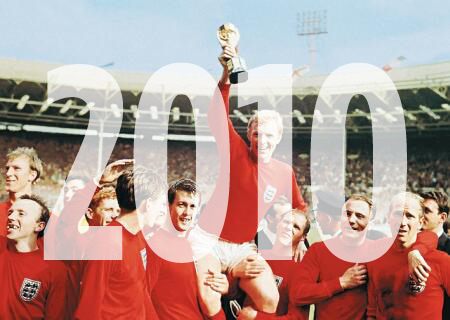 England may have crashed out of the world cup but we have some good news. FOHP are pleased to announce that an application for Groundworks Placemakers fund was successful. 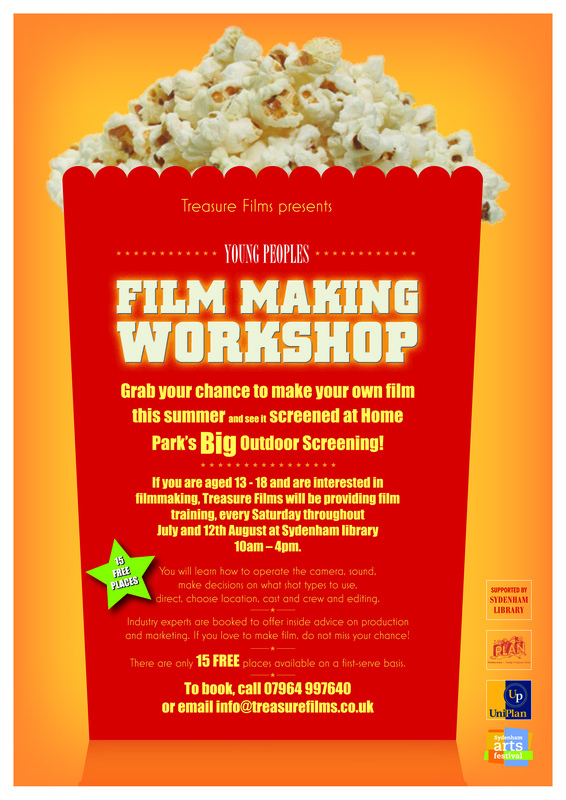 For the award Groundwork will be able to offer 10 gardening sessions and a one day workshop at the launch on 12th August as part of the Family Fun Day and outdoor film screening. Groundwork London helps people and organisations make changes in order to create better neighbourhoods, to build skills and job prospects, and to live and work in a greener way. Their work covers many interconnected issues including environment, healthy living, regeneration and worklessness. We create projects and services that benefit both people and the environment. They operate across London, working on 850 individual projects each year working with people to help them improve where they live and their quality of life. 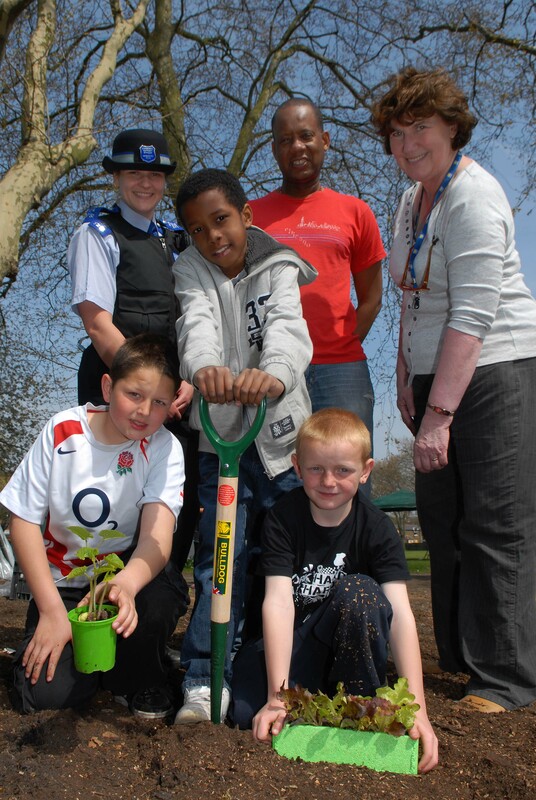 Groundworks also develop projects that bring people together from different backgrounds and age groups – reducing conflict and boosting neighbourliness which also helps people adopt healthier lifestyles by becoming more active or being involved in food growing.